Budgeting is something all employees will be involved in to varying extents. 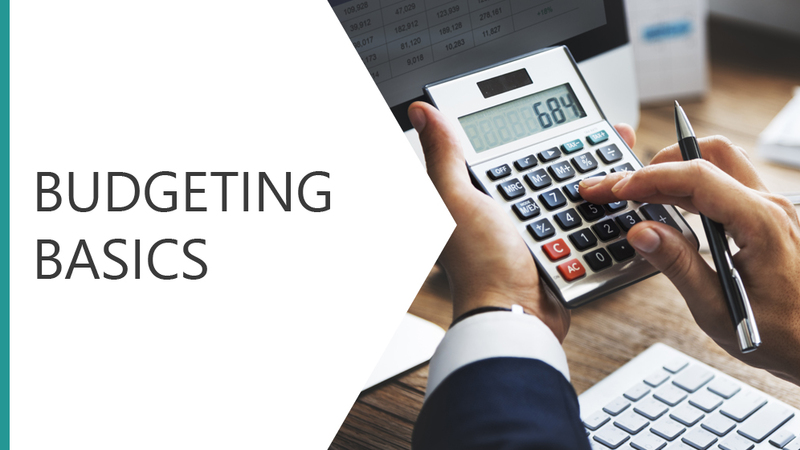 This module explores the reasons for budgeting, how organisations budget, key budgeting terms and the steps involved in the budgeting process. Explore the reasons for budgeting, how organisations budget, key budgeting terms and the steps involved in the budgeting process.